Description: These micro gearmotors are incredibly tough and feature full metal gears. 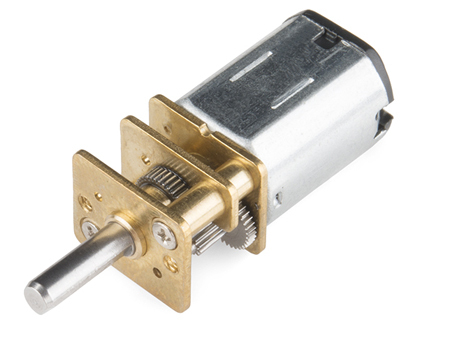 They have a gear ratio of 10:1 and operate up to 12 volts and have a stall torque of 4 oz-in. and a max speed of 2600 RPM. 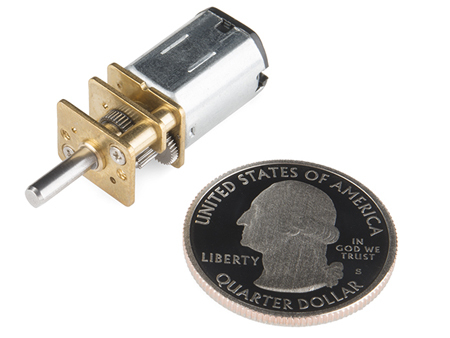 Each micro gearmotor sports a 3mm D-shaft.